Come on in and get xtreme! 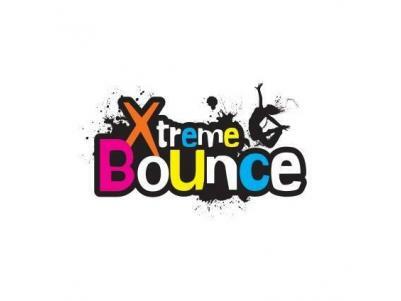 Xtreme Bounce is Ballarat’s family-friendly centre with a variety of trampoline-based fun, fitness, sports, training and entertainment attractions for people of all ages including birthday parties and dodgeball. 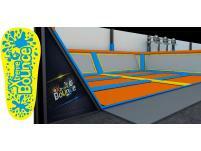 Bounce and tumble on our inter-linked trampolines, take a dive in to the Xtreme High Jump Air Bag, take on your friends in a game of Xtreme Dodge Ball or battle it out on our Xtreme Battle Beam challenge. Want to fly like ‘Michael’? 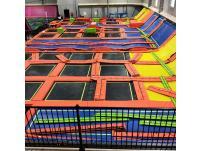 Get some great ‘air’ on the Xtreme Basketball trampolines. Not Xtreme enough? 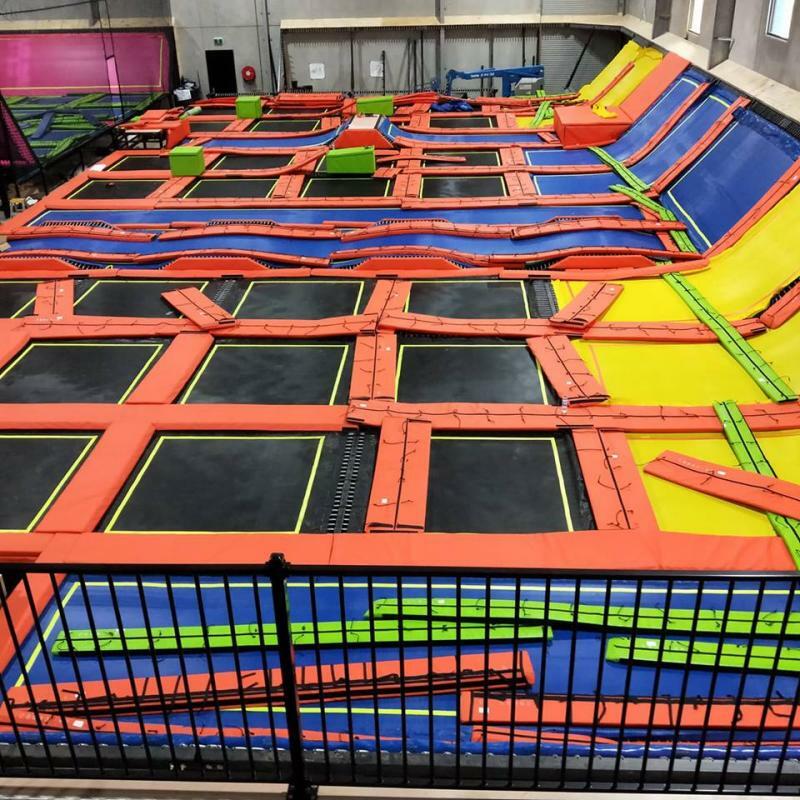 Take the Xtreme Wipeout challenge!